You may have heard recently that two of the 108 lost Doctor Who episodes have now been discovered, featuring William Hartnell and Patrick Troughton respectively. 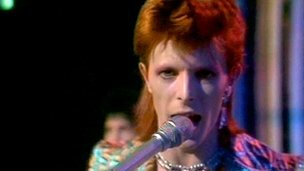 Well did you know that a former TV cameraman from Oxfordshire has discovered a very rare clip of David Bowie performing “The Jean Genie” on the BBCs Top Of The Pops? 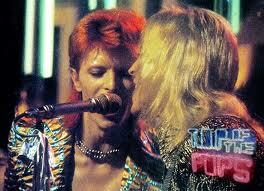 John Henshall was the cameraman when Bowie and the Spiders recorded the clip on January 3rd 1973. It was broadcast the following day and hasn’t been seen since. Henshall had kept a copy because he had used a number of new techniques and some new equipment during the shoot. Notably the fish eye lens. Click here to read the story on the BBC. The film will now be shown in full on BBC4 next year. 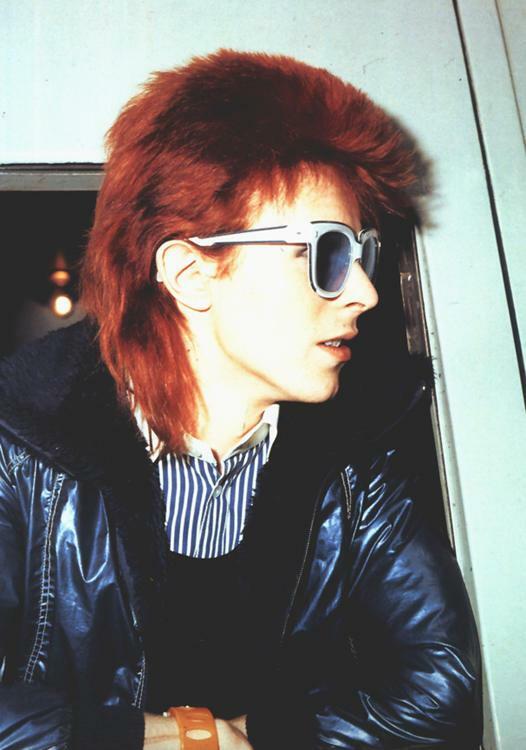 Along with many other Bowie fans I am a little excited by this news. Enjoy this clip of the song taken from the 1973 US TV Special ‘The 1980 Floor Show’ while you wait for that elusive Top Of The Pops footage to air next year. Oh wow. I am excited. He’s like a hermit on the internet so who knows. haha.